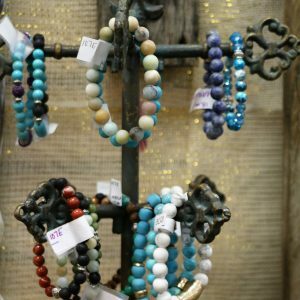 Seafindings offers handmade, beach-inspired jewelry by local artist, Elyssa Glenn. 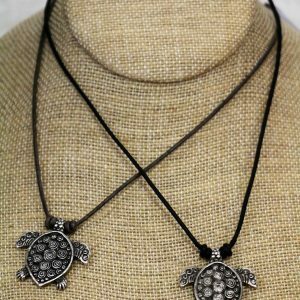 All sea glass incorporated into her jewelry is found locally on our South Jersey beaches! 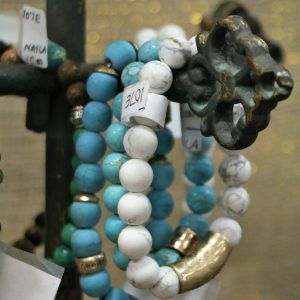 Pieces are made with love and are truly one of a kind! 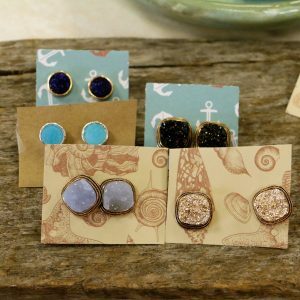 Seafindings offers handmade, beach-inspired jewelry by local artist Elyssa Glenn. 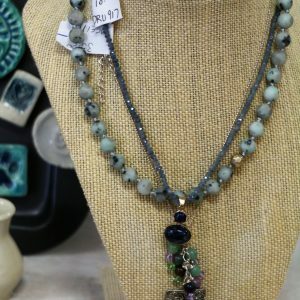 All sea glass incorporated into her jewelry is found locally on our South Jersey beaches! 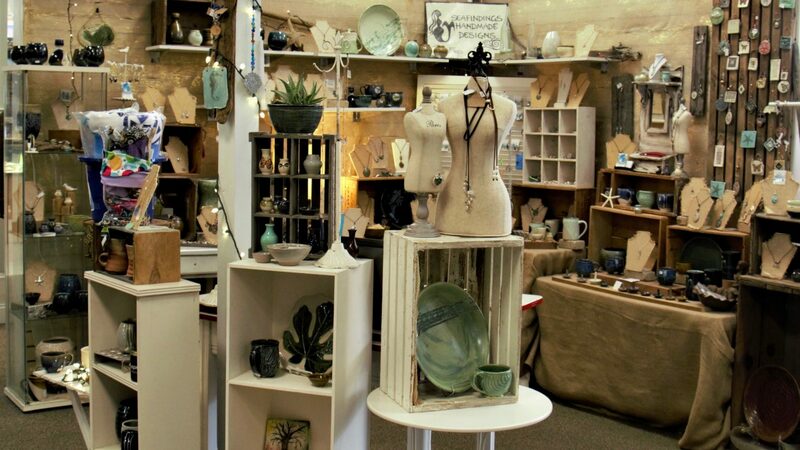 Glenn’s pieces are made with love and are each truly one of a kind!